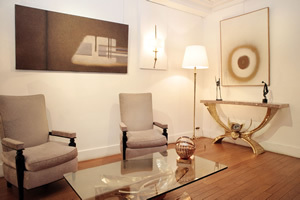 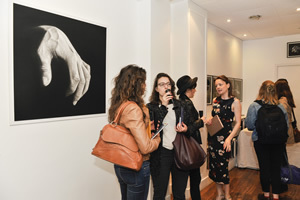 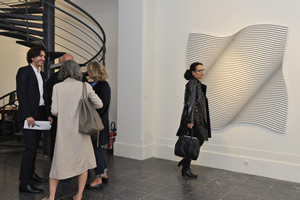 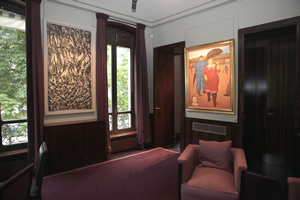 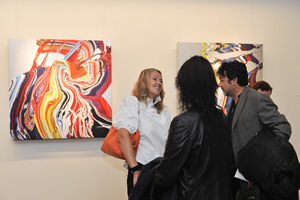 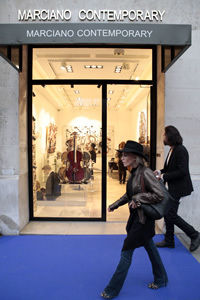 Excellent affluence for the galleries participating in the Nocturne Rive Droite on the evening of Wednesday June 1st. 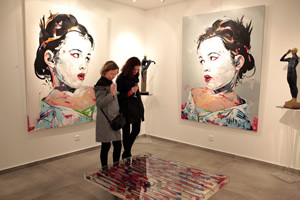 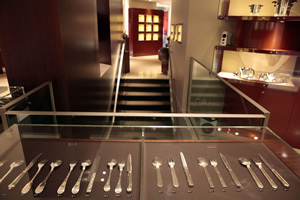 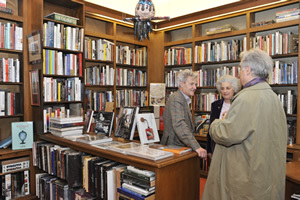 Until 11 pm, connoisseurs of beautiful and rare pieces met with enthusiasm, passion, wonder, and surprise. 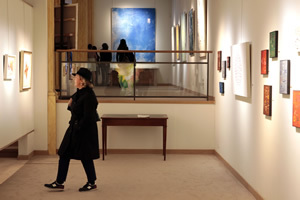 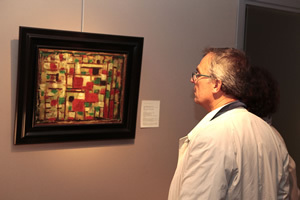 True to tradition, the participating galleries kept their promises, confirming the area's eminence in the arts.